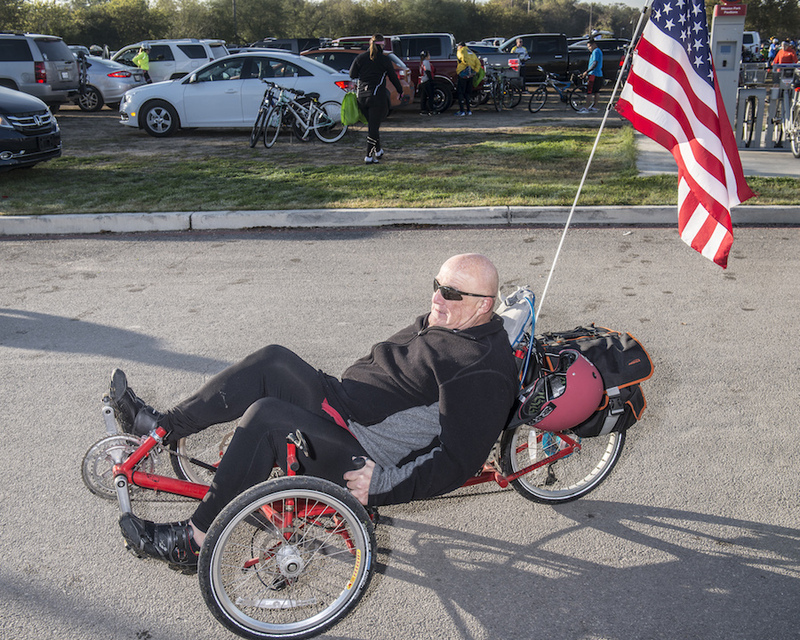 Mission to Mission Charity Bike Tour celebrates Mission Park Pavilions . This beautifully redesigned public space was formerly known as Mission County Park #1. On the historic missions trails, Pavilions is the perfect gateway by dedicated bike paths to the Spanish Colonial Missions - now a World Heritage Site! Mission to Mission is a non-competitive event set in the heart of the Missions National Historic Park. All routes are level to gently rolling and include paved roads maintained by the city, county and state. 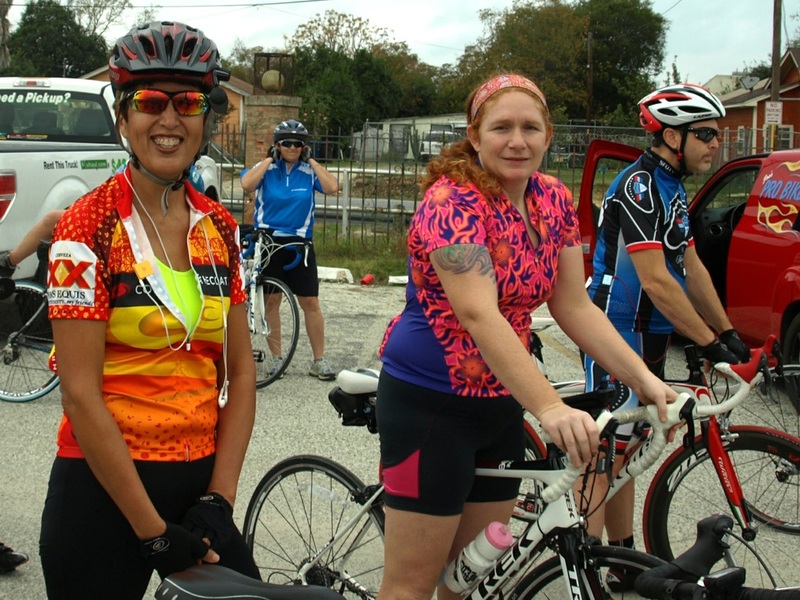 The family ride touches four Spanish Colonial Missions along the San Antonio River and provides a family opportunity for historic tours or just enjoying the restored missions' grounds. 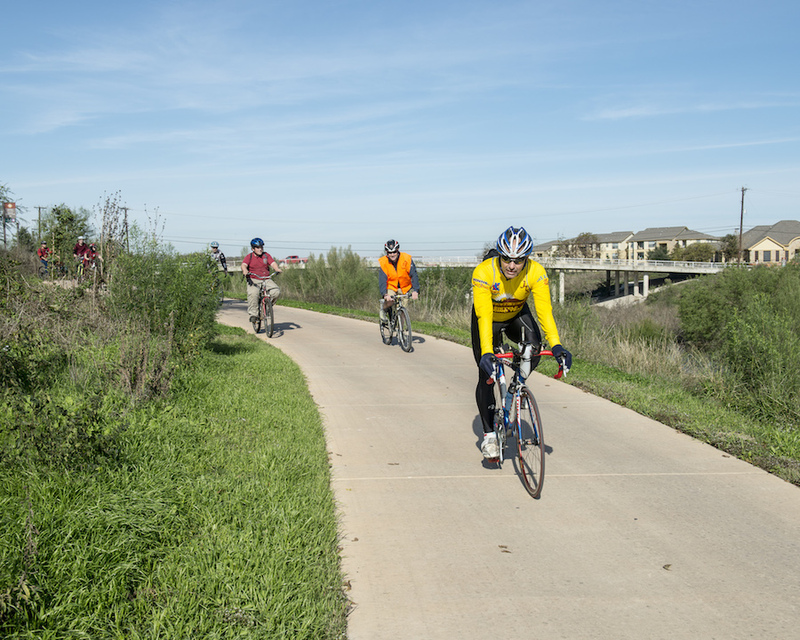 The Family Tour features small rider groups along dedicated bike lanes & hike/bike paths. Family group tours can be adjusted to fit interests and skills. The extended tours offer an a self paced rural route that traverses the historic Missions Trails, rural neighborhoods, and Braunig & Calaveras Lakes. Mobile SAG and staffed break points provide support for all three tours.